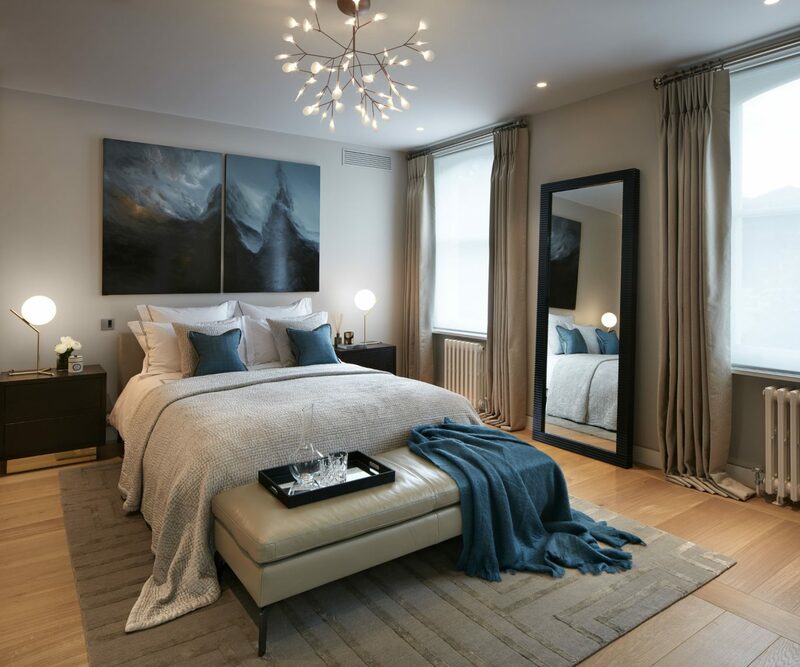 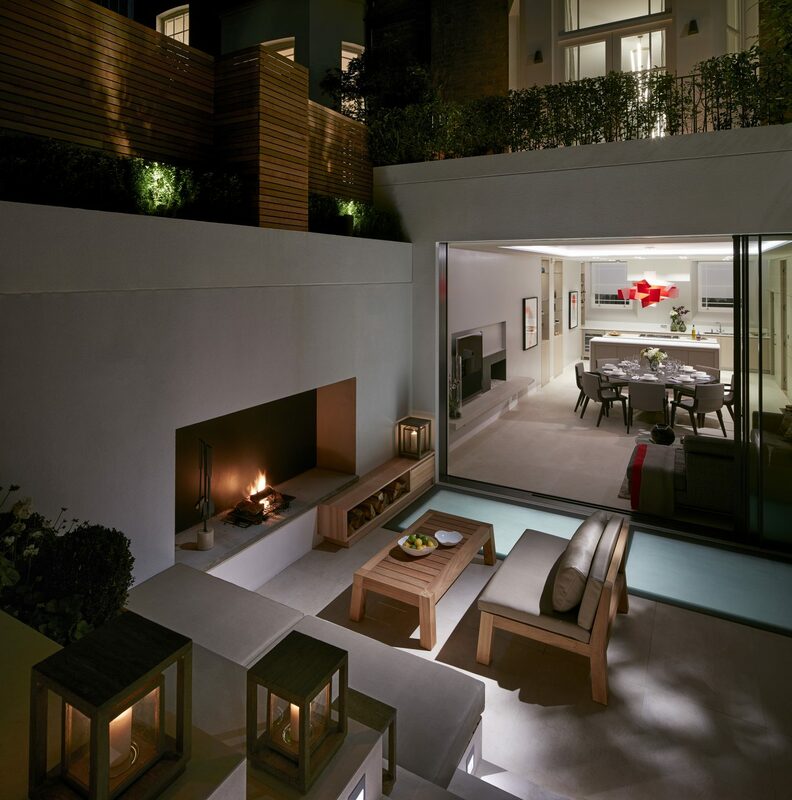 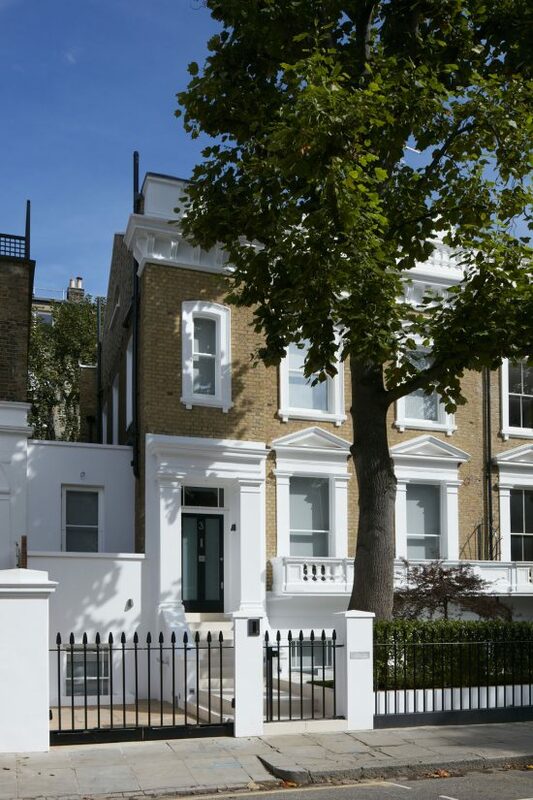 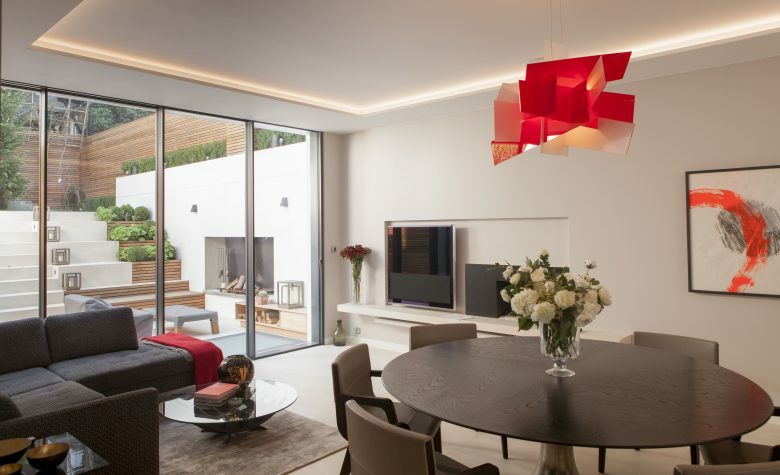 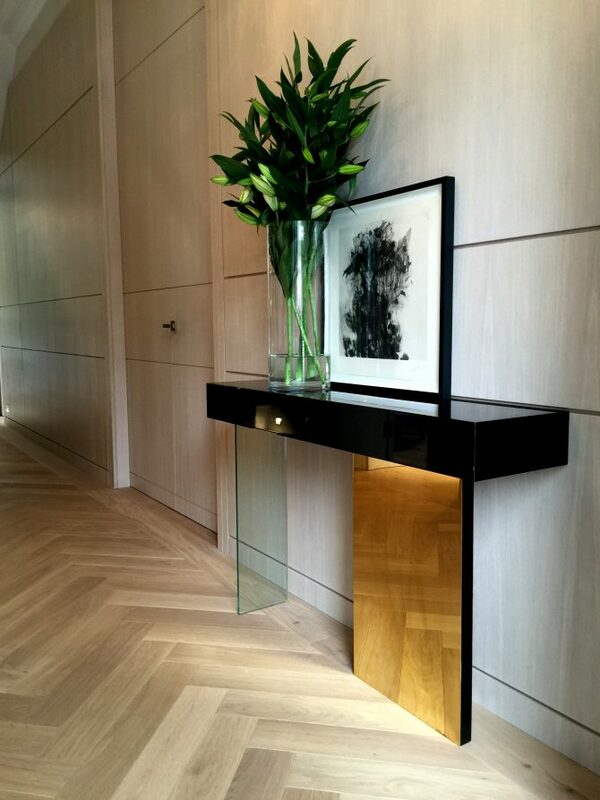 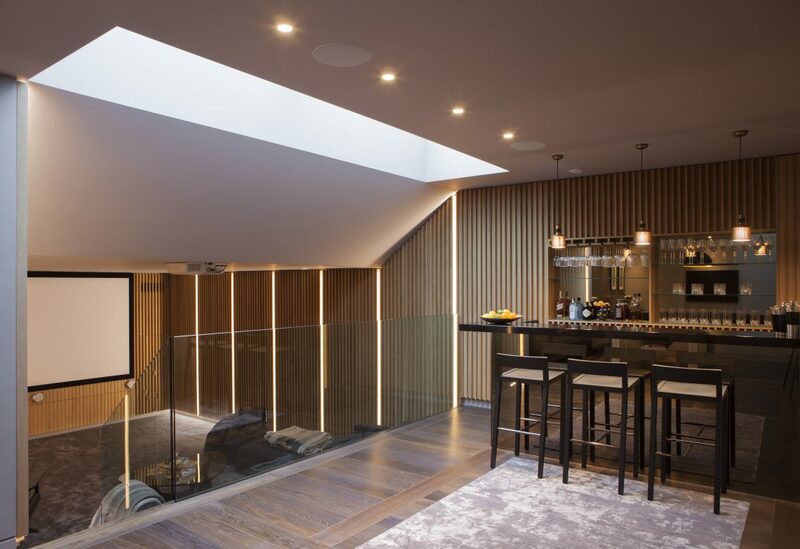 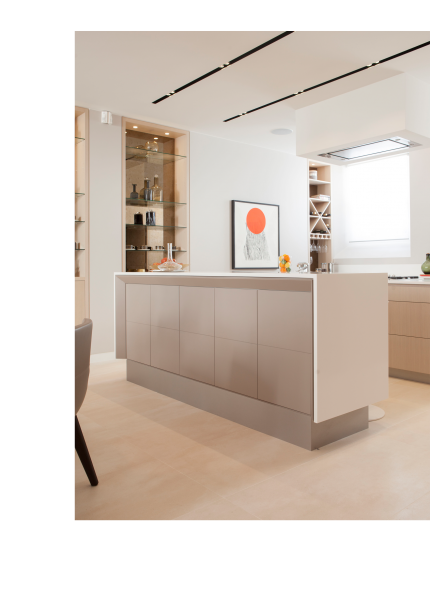 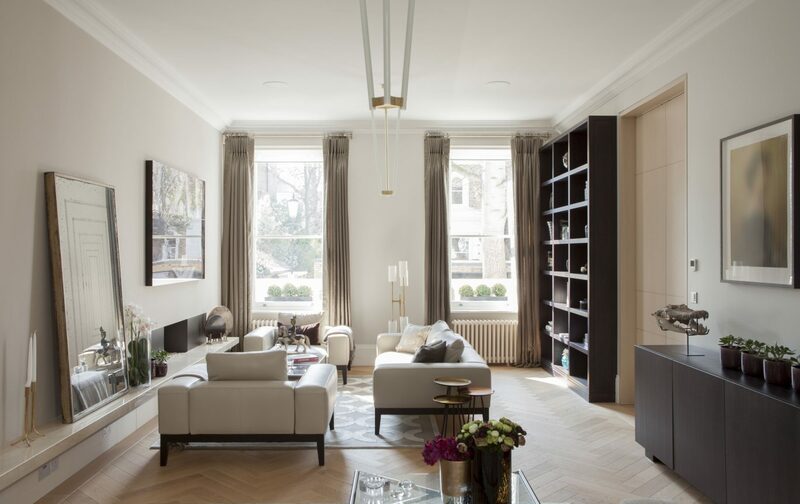 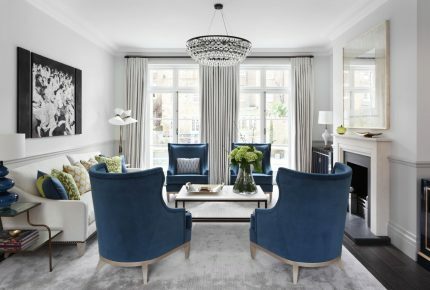 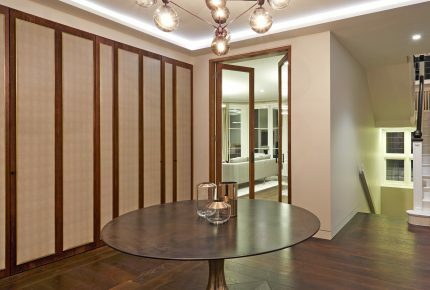 A contemporary turn-key full refurbishment and extension of this townhouse located in the heart of Chelsea, London. 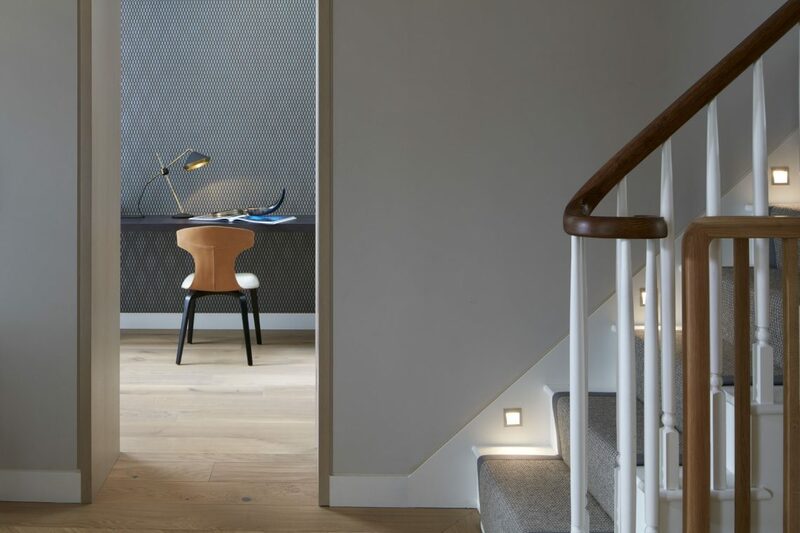 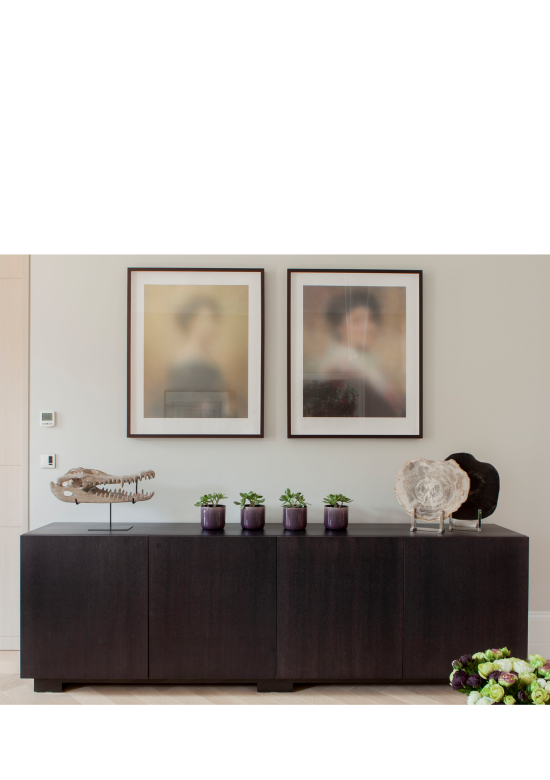 Koldo&Co thoughtful and detailed full services delivered a unique design for this private client, where Scandinavian serenity fused harmonically with British tradition to create an elegant modern family home. 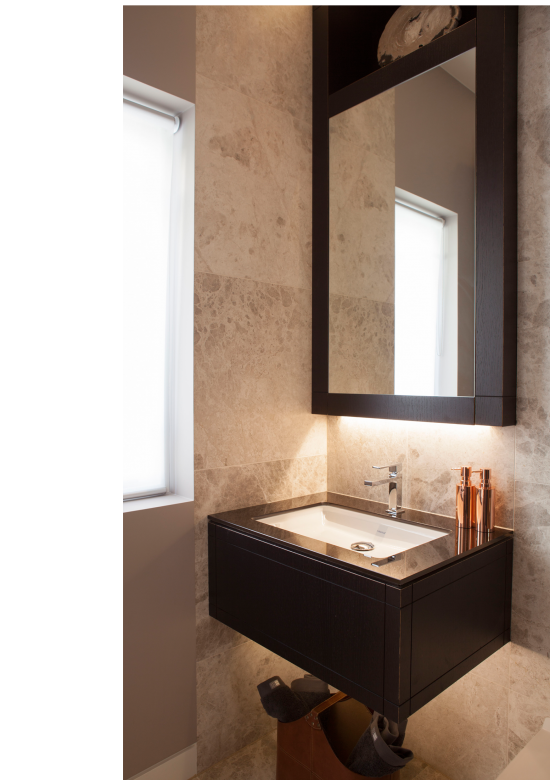 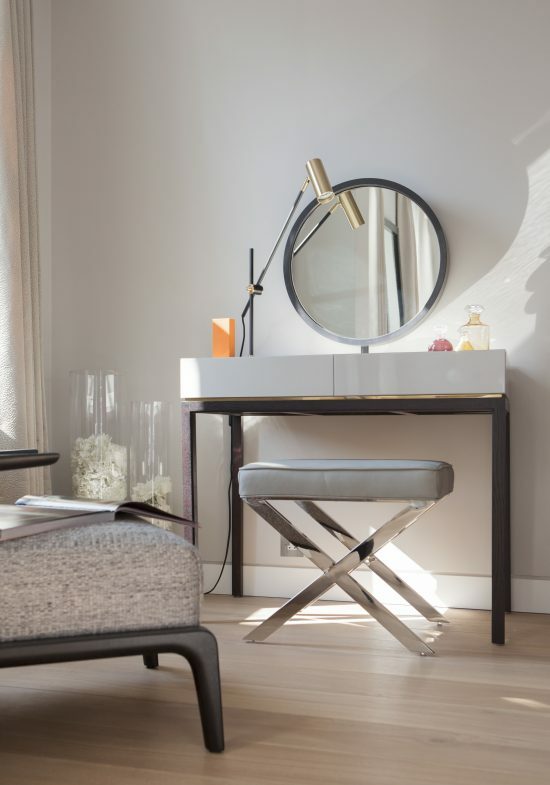 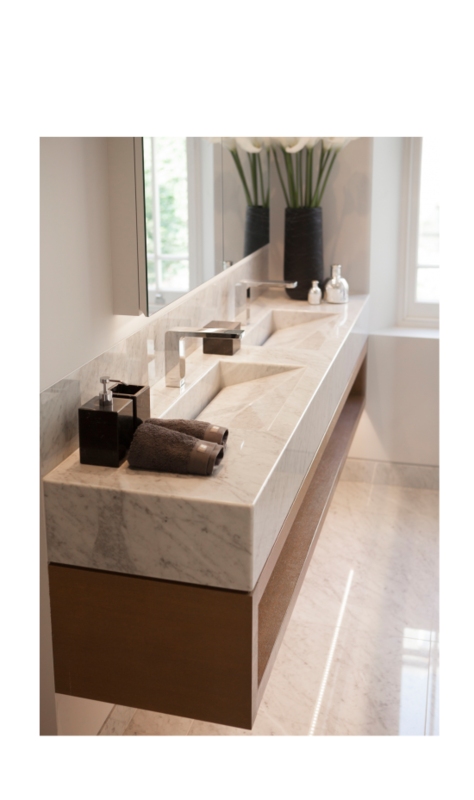 Koldo&Co really listened to us, adapting their ideas to what we liked and needed, frequently exceeding our expectations.